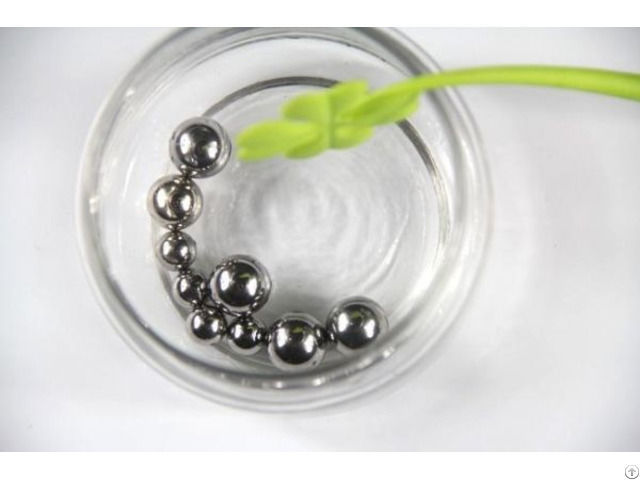 Grade: G28 to G1000 All standard steel balls are always in stock and ready for immediate off-the-shelf delivery. If your application calls for custom balls, send us your specifications and we’ll gladly meet them. 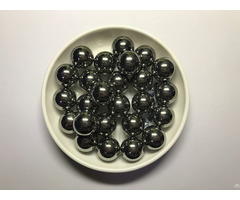 Xinyuan Precision Steel Ball is a professional manufacturer and supplier of steel balls and ball related products in China. 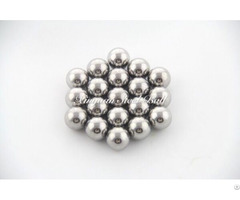 We offer ball sizes from 1.588 to 38.10mm. We use materials like carbon, chrome, stainless, aluminum, silicon nitride, brass and more. 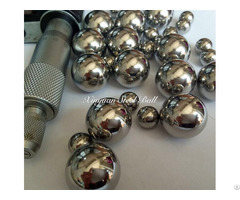 We can also offer ball bearings and semi-final products.